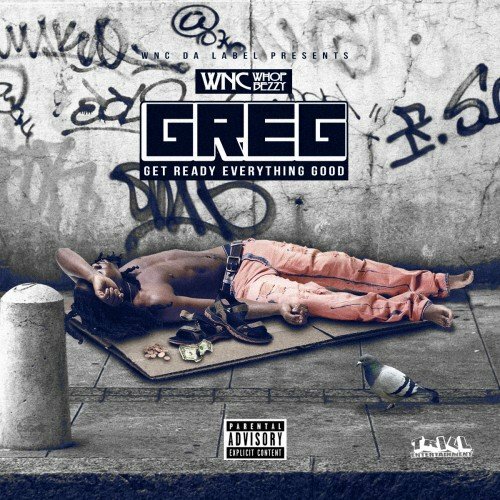 WNC Whop Bezzy - G.R.E.G. How the **** this **** ain't doin numbers! Wreckin Crew taking over 2017. 225 to 251 them Bama niggas always **** wit the boot!